In an isolated village where people fear her, healer Zianya finds life lonely and difficult. When a wounded warrior arrives at her door, she heals him, only to find herself kidnapped for her troubles. 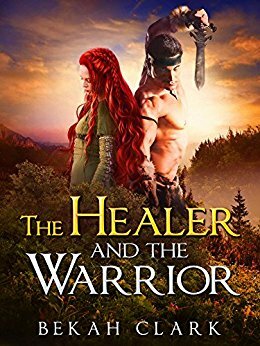 But Torric’s reason for taking her is not nefarious and as she journeys to heal his king she finds something she’s always craved. Acceptance. $2.99 on Kindle.